The border guards of the BU “Rava-Ruska” received information about the appearance of unknown persons at the state border. A response team was engaged to check and search for potential violators. 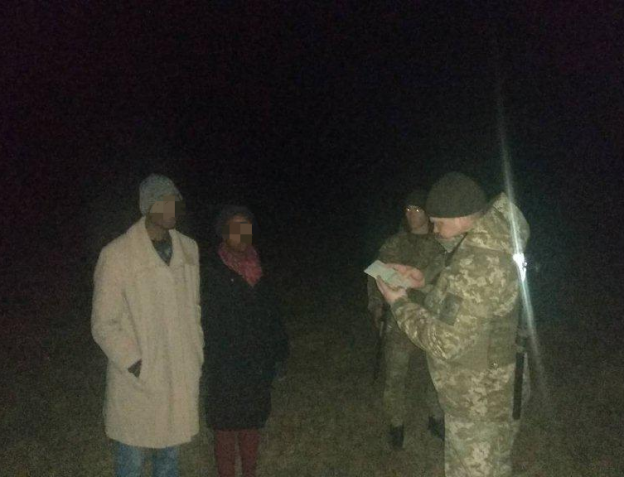 Later, a kilometer before the border, the border guards of the Lviv Detachment found a man and a woman. The offenders had the passport documents of the citizens of Rwanda. This entry was posted in Translated Media-News from Ukraine on March 19, 2019 by oksana.